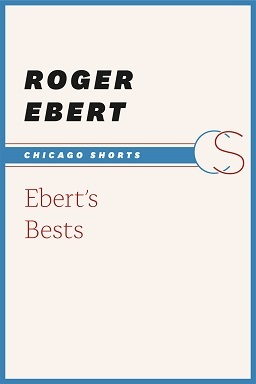 Our free e-book for March is Ebert’s Best by Roger Ebert. 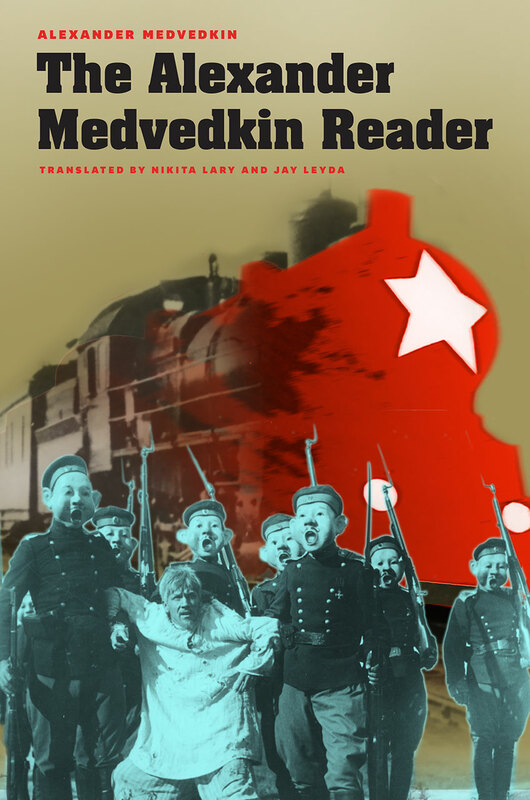 Download your copy here. *** Roger Ebert is a name synonymous with the movies. In Ebert’s Bests, he takes readers through the journey of how he became a film critic, from his days at a student-run cinema club to his rise as a television commentator in At the Movies and Siskel & Ebert. 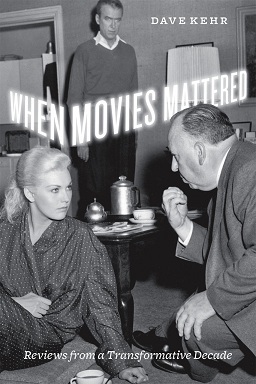 Recounting the influence of the French New Wave, his friendships with Werner Herzog and Martin Scorsese, as well as travels to Sweden and Rome to visit Ingrid Bergman and Federico Fellini, Ebert never loses sight of film as a key component of our cultural identity. In considering the ethics of film criticism—why we should take all film seriously, without prejudgment or condescension—he argues that film critics ought always to engage in open-minded dialogue with a movie. Extending this to his accompanying selection of “10 Bests,” he reminds us that hearts and minds—and even rankings—are bound to change. *** To read more about books by Roger Ebert published by the University of Chicago Press, click here. . . .
To commemorate the third anniversary of Roger Ebert’s death, we asked UCP film studies editor Rodney Powell to consider his legacy. Read after the jump below. 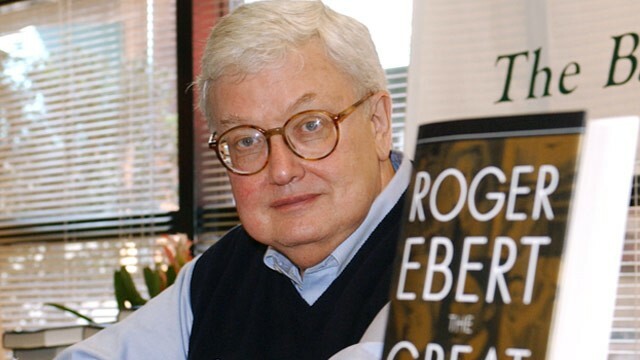 *** It’s three years since Roger Ebert’s death; for three years we’ve been deprived of his reviews, “Great Movies” essays, and journal entries. 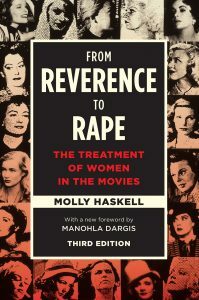 Fortunately most of his writing remains available online, and the University of Chicago Press has been privileged to publish three of his books—Awake in the Dark, Scorsese by Ebert, and The Great Movies III, with a fourth, a reprint of Two Weeks in the Midday Sun: A Cannes Notebook just out. And there’s more to come, with The Great Movies IV due this fall. So I think this should be an occasion for celebrating rather than lamenting. My own hope is that, as the celebrity status he attained fades from memory, he will be recognized for the brilliant writer he was. 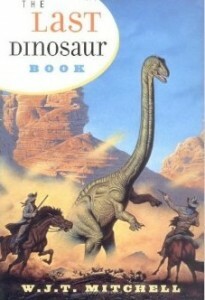 Within the confines of the shorter forms in which he wrote, he was an absolute master. Of course not every piece was at the same high level, but a remarkable percentage of his vast output will, I think, stand the test of time. Here I will only mention the high . . . This past weekend saw the Sundance Film Festival premiere of Life Itself, a doc biopic about the life of Roger Ebert by Hoop Dreams documentarian and native Chicagoan Steve James (a sensitive aside on the Festival’s blog notes, “In his review, Ebert wrote that Hoop Dreams ‘gives us the impression of having touched life itself.’”). The fact that the film was partially crowdfunded should testify to Ebert’s legacy: as one of the most erudite yet approachable critics of the medium. The Chicago Tribune recently ran a long piece on life after Ebert, focusing on his widow, Chaz, and her many projects in development that build off of Ebert’s “brand”—everything from a cartoon series and a film studies center at the University of Illinois at Urbana–Champaign to RogerEbert.com and the long-standing Roger Ebert’s Film Festival, now in its sixteenth year. 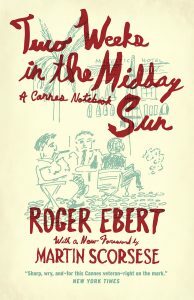 As the article noted: “Maybe Roger knew that he was going,” Chaz Ebert says. “Why else would he give me his secret password to his Twitter code or his Facebook code? He had never given those to me before. Why else would he admonish me in the hospital every time I’d visit: ‘You must keep my Twitter account alive. You must keep . . .